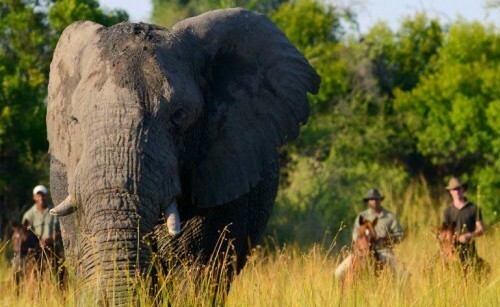 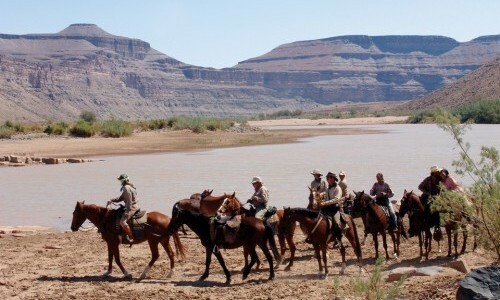 Epic Expeditions An epic expedition riding from camp to camp through true African wilderness. 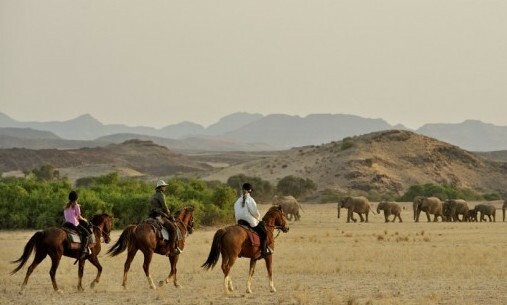 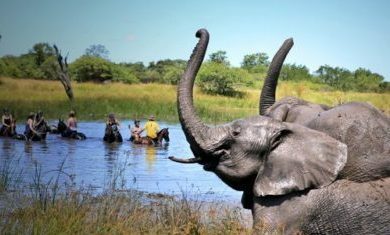 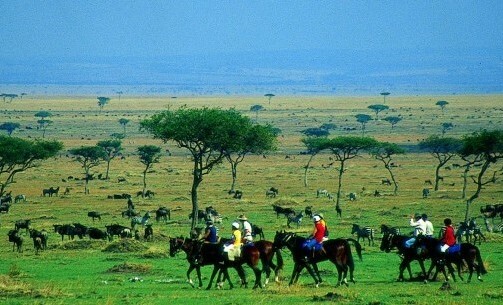 Wildlife Focused Horse Safari A horse riding safari focused on spectacular riding and excellent and thrilling wildlife viewing. 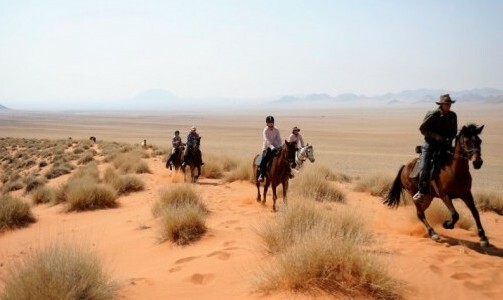 Horse Safari suitable for Families and Non-Riders A safari suitable for all the family and those with non-riders accompanying them. 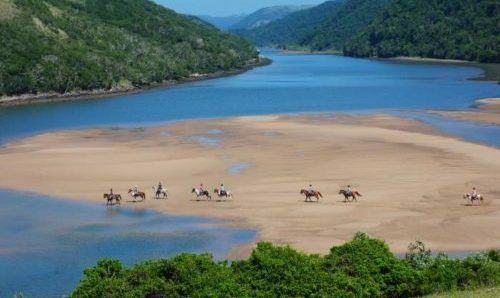 Sports Horse Riding Holiday Looking for adventure of a different kind and wanting to learn a new skill or perfect an old? 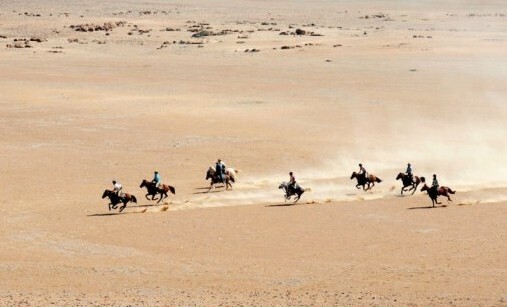 Try one of our sport riding holidays. 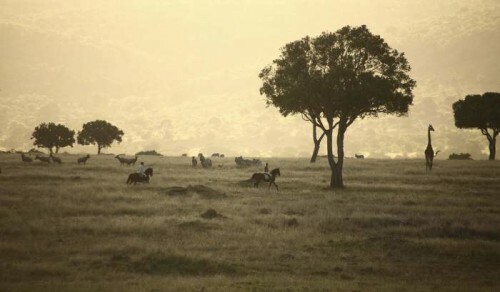 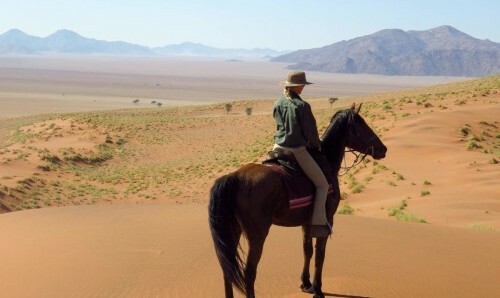 Scenery Focused Horse Safari An african horse adventure that crosses some of Africa’s most iconic and impressive landscapes.